i stumbled across this series of pictures the other day and just could not stop laughing. 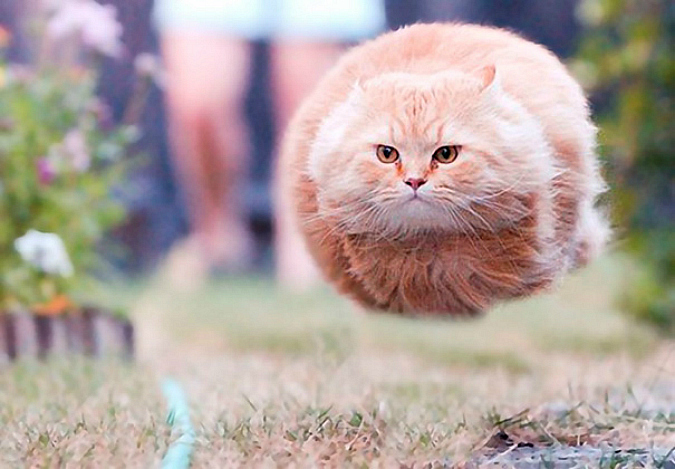 here's a selection of purrfectly timed cat photos taken at the right meowment. they are just too good! That hoover cat is way too cute. His face looks determined to hit his target. I would not want to be in the way of him soaring through the air. These are really cute photos!